Old Cottage Texture Pack - Free Photoshop Brushes at Brusheezy! This new Old Cottage Texture Pack is a group of high resolution jpeg files that features different textures and looks from an old abandoned cottage. These Photoshop textures will give your work that old run down vintage feel with just one file. 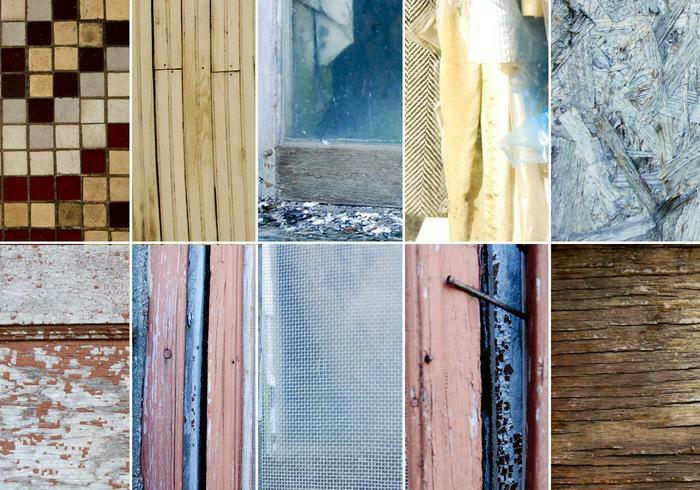 Included in this pack are 10 images of wooden doors, tiles floor textures, dusty clothes, and old windows. Download this pack to see how it will change the look of your work! Check out our other great Photoshop texture packs, too, like the <a href="http://www.brusheezy.com/Textures/16041-Grungy-Ground-Texture-Pack/premium">Grungy Ground Texture Pack</a> right here on Brusheezy!